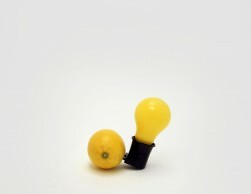 In 1976, Beuys began a social project in Abruzzo, Italy, called Foundation for the Revival of Italian Agriculture [Fondazione per la rinascita dell’agricultura Italia]. Conceived as an initiative of the Free International University (F. I. U. 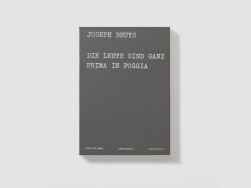 ), which Beuys and Klaus Staeck had established in 1973, the project promoted a return to the premodern farming methods of rural Italy, which had been steadily losing ground to industrial technology in the postwar period. 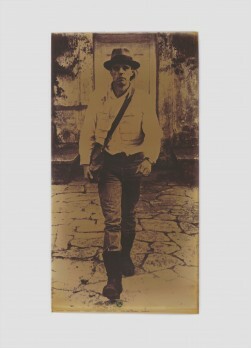 Throughout the war, Beuys was often sent to Southern Italy. He was struck there by the sight of agricultural practices, which had remained unchanged for centuries.1 Believing these to foster more intimate and balanced interactions between humanity and nature than was typical of modern farming methods, he hoped to use the Foundation for the Revival of Italian Agriculture to prevent their disappearance. As part of this initiative, he created a series of multiples, intended to raise funds for its activities and to publicise its aims. Among these was La zappa, a traditionally-constructed hoe consisting of a hand-forged iron blade and a handle made of locally-sourced olive wood from the Abruzzo region. 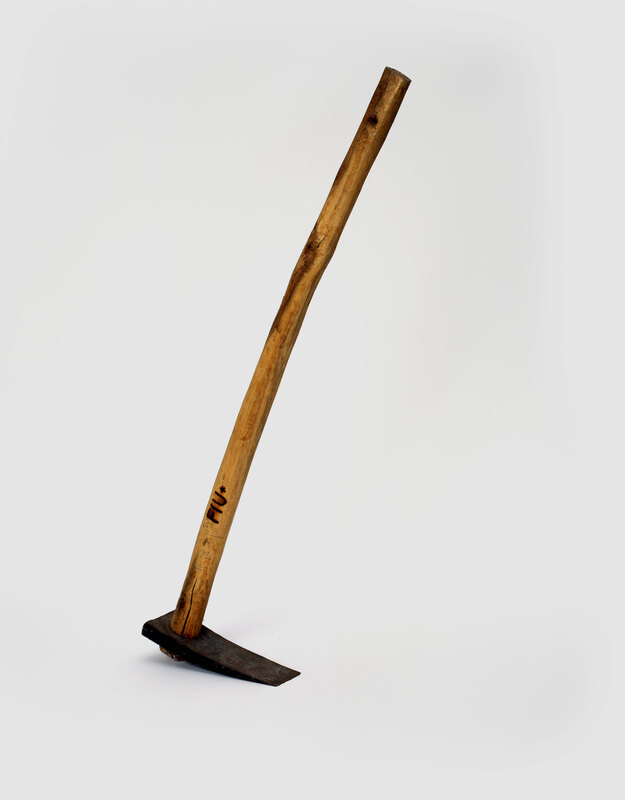 Not only does this tool resemble those used in Italy as early as the Etruscan era, but its expressly handmade character suggests a close interaction between its maker and the materials from which it is fashioned.2 A machine-made hoe, by contrast, evinces no trace of human contact. Complementing La zappa, other Abruzzo multiples featured products from the area produced according to traditional techniques. 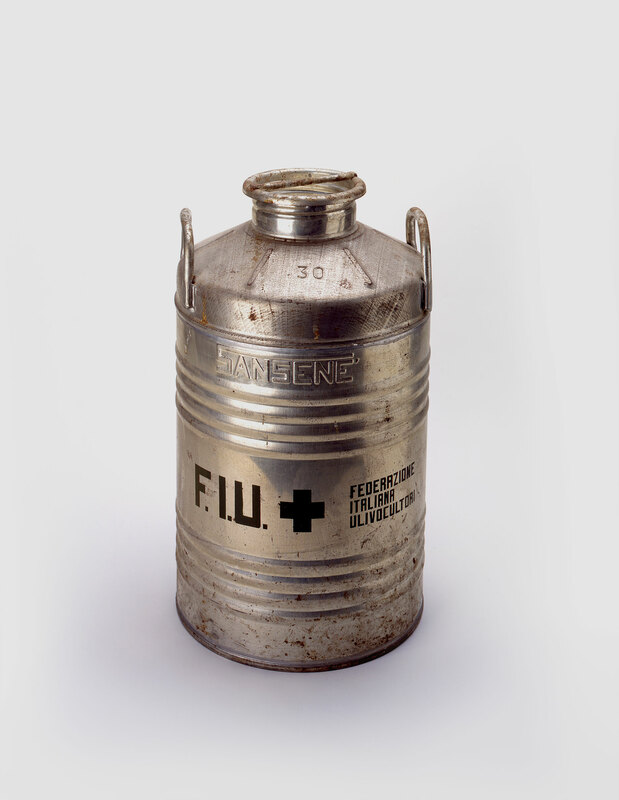 The olive oil contained in the F. I. U. Oil Can (1980) is one of several examples. 53 x 30.5 cm dia.